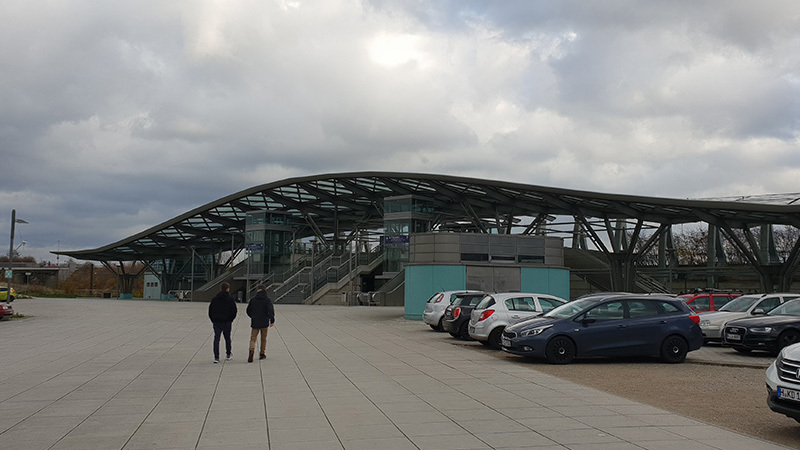 Another edition of one of the world’s largest agricultural, animal breeding fair is just behind us. Thank you for so many meetings and inspiring talks. We are an innovative company. We design, manufacture and sell agricultural devices and portable ultrasound scanners all over the world. 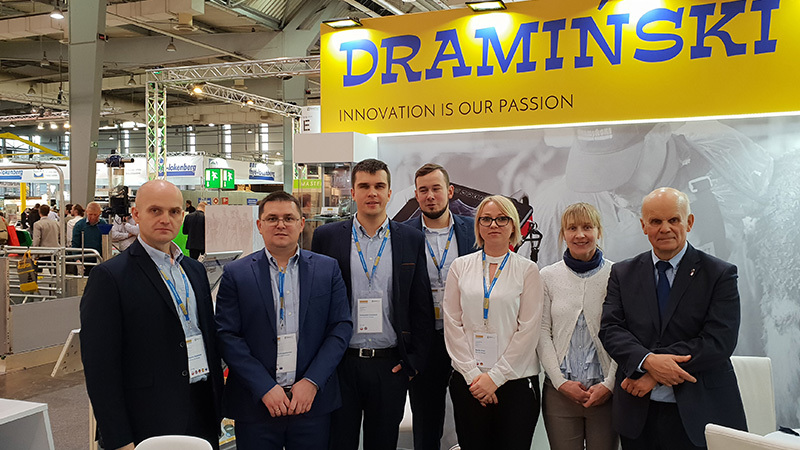 DRAMIŃSKI S.A. is a small company with great ambitions. Thanks to a highly developed distribution network, our devices are now available in over 100 countries around the world, however we strive for much more. We want to become a leader in the production of state-of-the-art technologically advanced veterinary ultrasound scanners for farm animals. In fact, we are not far from achieving this goal as today we are at the forefront. 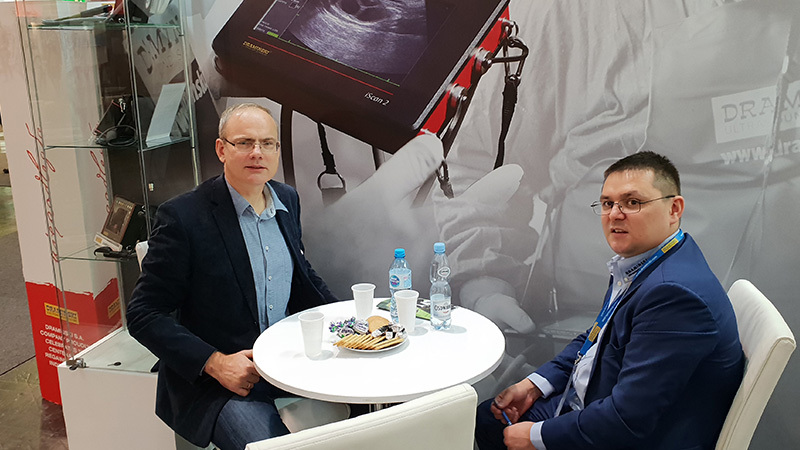 For many years now we have been cooperating with some of the world’s best specialists in the field of new technologies” – says Janusz Dramiński, President of DRAMIŃSKI S.A.
DRAMIŃSKI S.A.’s newest devices such as 4Vet Slim mobile veterinary ultrasound scanners for small animals and horses and iScan 2 for farm animals confirmed the highest level of interest. According to users, they are characterized by excellent image quality. The new BLUE scanner was also presented at the fair. The device will soon be sold worldwide. 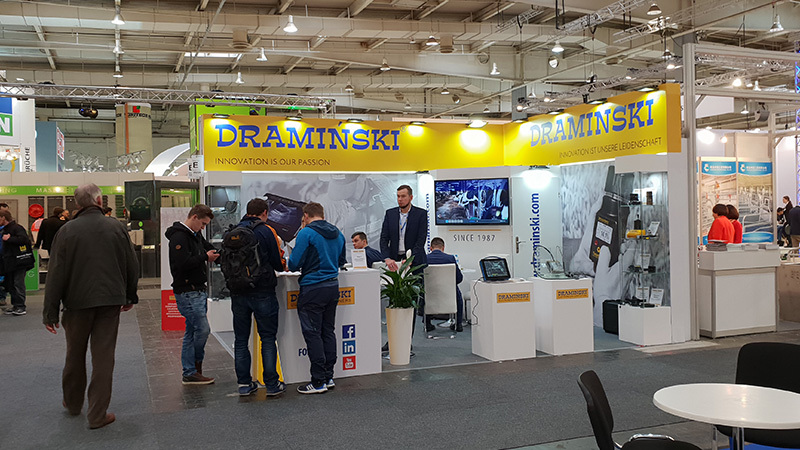 DRAMIŃSKI S.A. participates in the world’s largest events related to agricultural, veterinary and medical industries. 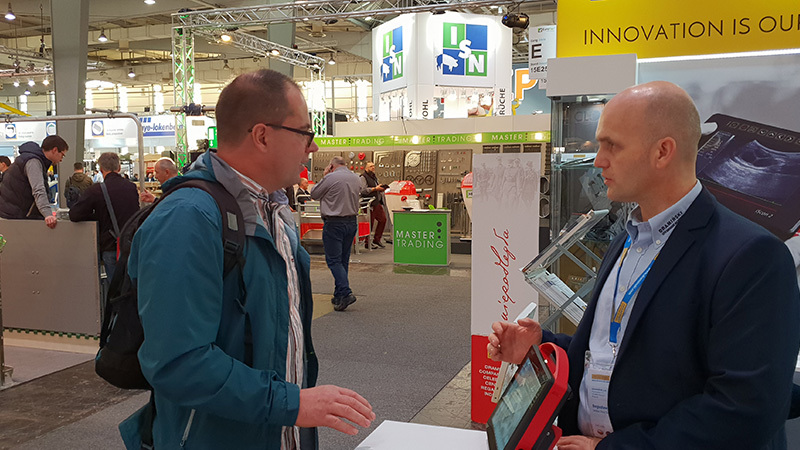 The fair is an opportunity to present in a tangible way the features and capabilities of our devices to a wide range of potential customers and distributors. A face-to-face conversation allows us to understand today’s problems and needs in the daily work of our customers. There is nothing more valuable. It inspires us. – adds Bartłomiej Opolski, Marketing Specialist at DRAMIŃSKI S.A.